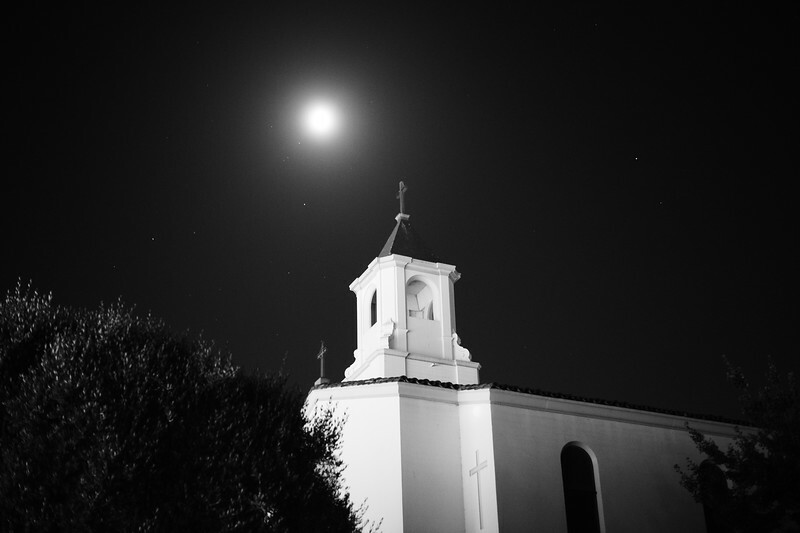 I don't even remember taking this photo of the church a few blocks from my home. I must have had the camera with me on a late night dog walk. Very simple and nothing special, although I kind of like it for those reasons.